Just letting everybody know we are still alive! We have spent a wonderful week at Middle Lagoon and checking out Cape Leveque. 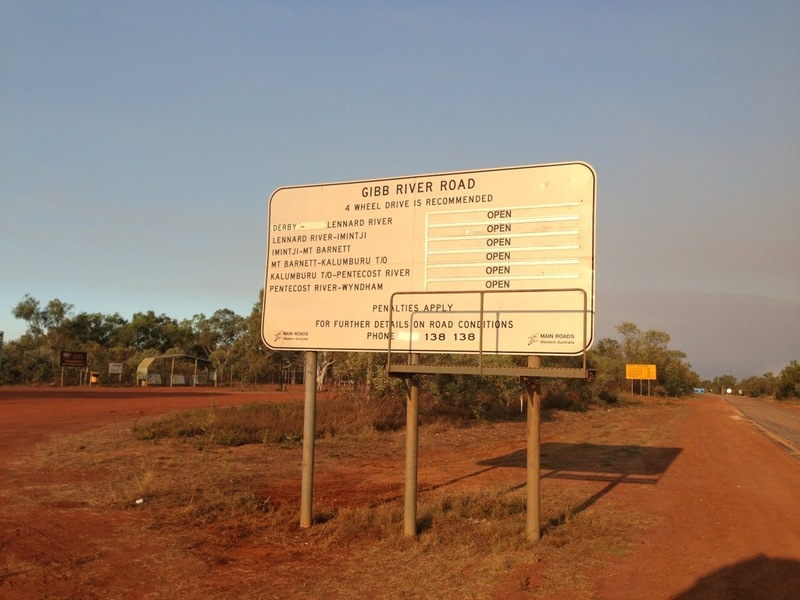 Now we are about to do a very abridged trip along the Gibb River Road for the next seven days so unfortunately no phone reception again! Heaps of blog posts to come next week! Hope you are all well!! We are just leaving Derby now – fingers crossed for no mishaps on the Gibb! Hi Matt and family, greetings from this side of the country. Glad you are having such an amazing time. Hope to catch up with you some time to hear all the stories. Cheers, Denis (Retail Assist). Hey Dennis, great to hear from you. Yes we are having the time of our lives. Shame to cut it short but very excited about the new challenges ahead.